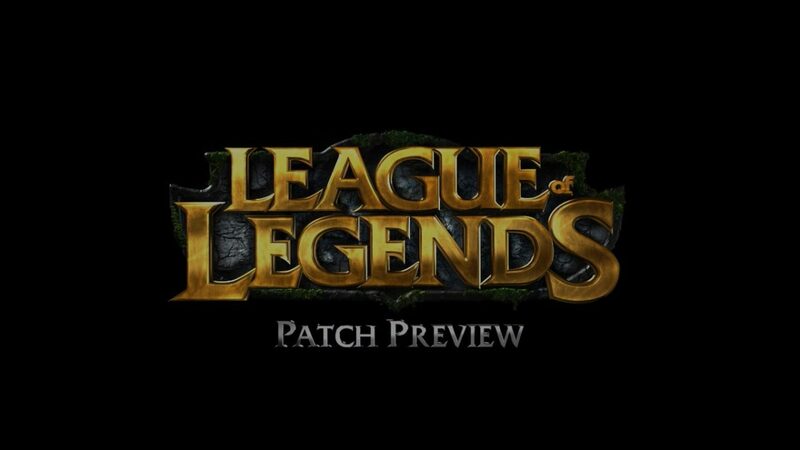 League of Legends Patch Archives - LeagueFighters.com - League of Legends fan blog | Champions review, patch notes. 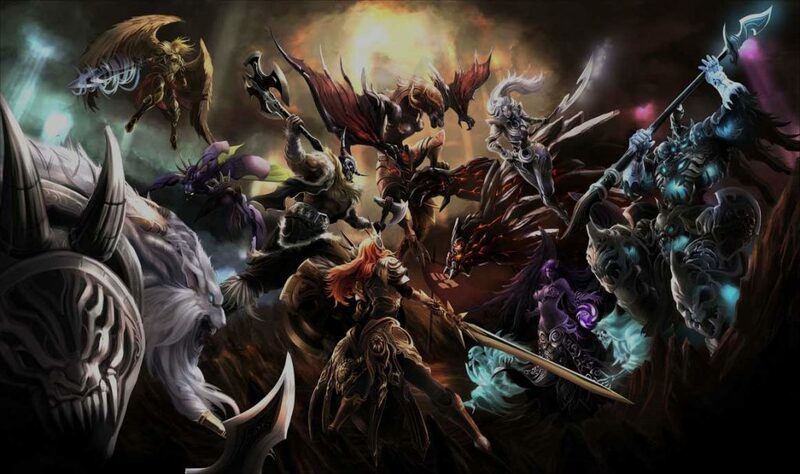 When it comes to champions, about 12 of were updated in patch 6.19 that appeared on 20 of September 2016. 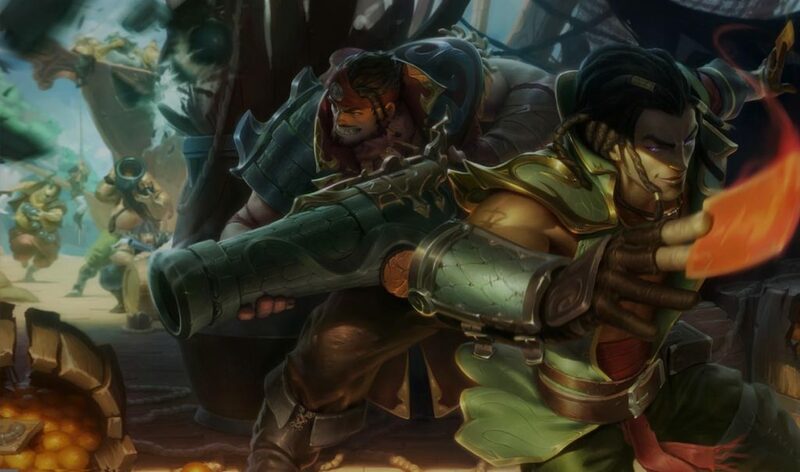 Most of the changes were made in order to create an equilibrium between the new and improved champion and the other already existing champions. The ticks to his Q – Poison Trail – have been changed from 1 to 4, but the damage per second remains unchanged. 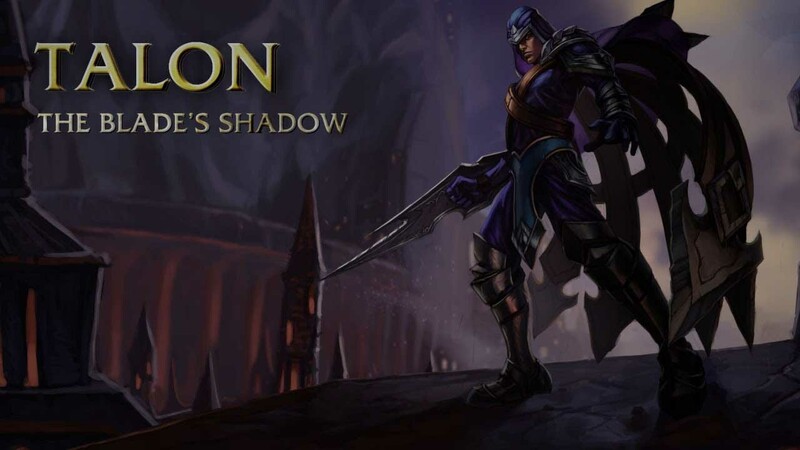 There was also a bug where Q – Poison Trail was dealing way too much damage to Baron Nashor and Vilemaw and Poison Trail’s damage from AP scaling now properly applies to Baron Nashor and Vilemaw. To W – Mega Adhesive – a bug where Mega Adhesive lasted 0.5 seconds longer than intended was fixed. 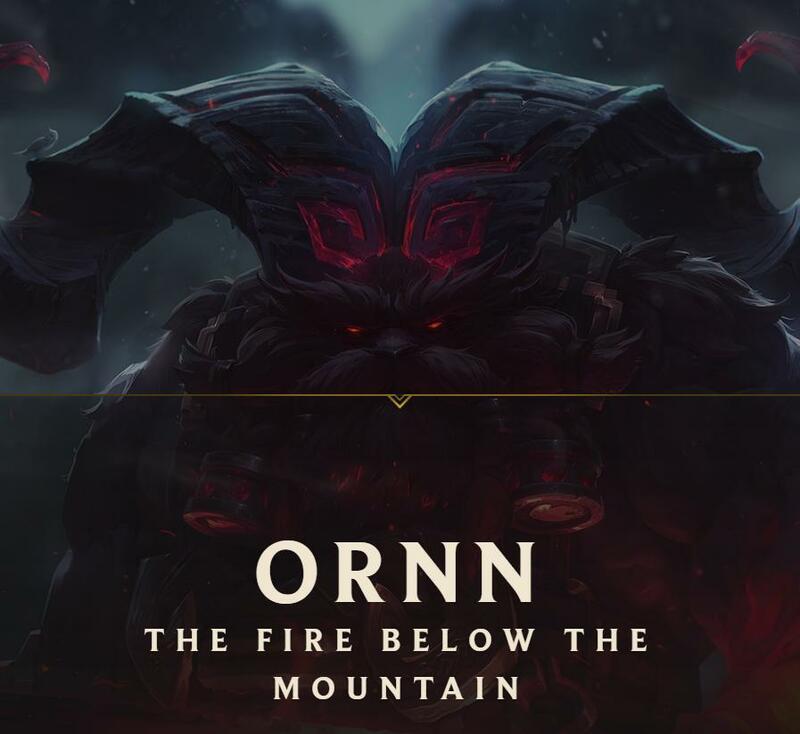 Kog’Maw’s base attack speed changed from 0.625 to 0.665, while the attack speed growth stat changed from 3.5% to 2.65%. His Caustic Spittle (Q) get bonus attack speed. It grants now 15/20/25/30/35% attack speed. W – Bio-Arcane Barrage – no longer doubles Kog’s attack speed or the attack speed cap, but deals more max health per hit, has a higher range early, and lasts longer. 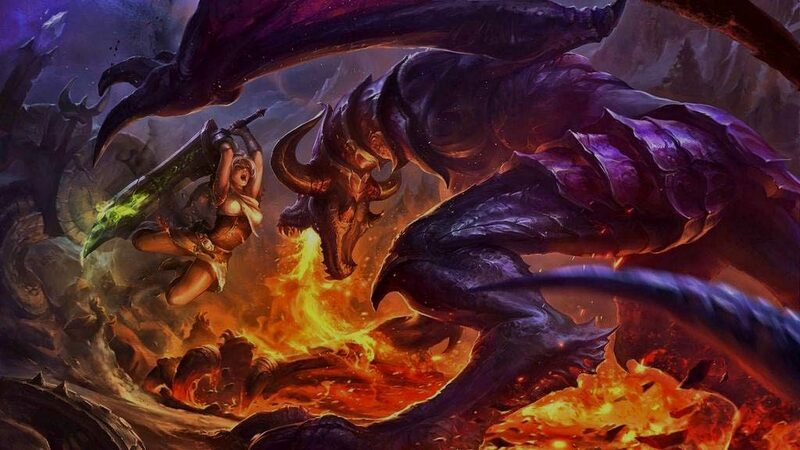 Furthermore, it no longer doubles Kog’Maw’s attack speed, increases his attack speed cap to 5.0, or decreases his cast times by 50% and it no longer deals 4/8/12/16/20 bonus magic damage per basic attack. When it comes to the max health damage, the old 2% of the target’s maximum health has been replaced with 2/3/4/5/6% of the target’s maximum health and the max health damage ratio increased from 0.75% max health per 100 ability power to 1% max health per 100 ability power. The bonus range also increased from 90/120/150/180/210 to 130/150/170/190/210. The cooldown which was 13/11.5/10/8.5/7 seconds is now 17 second at all ranks. However, now the Bio-Arcane Barrage’s cooldown begins on cast, rather than when the effect ends and lasts 8 seconds at all ranks instead of 6 seconds. 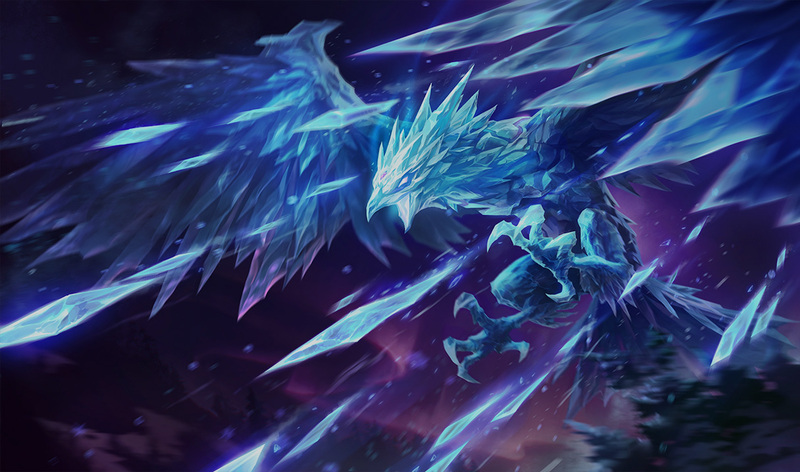 Anivia was able to win the entire battlefield using only one skill, E – Frostbite. 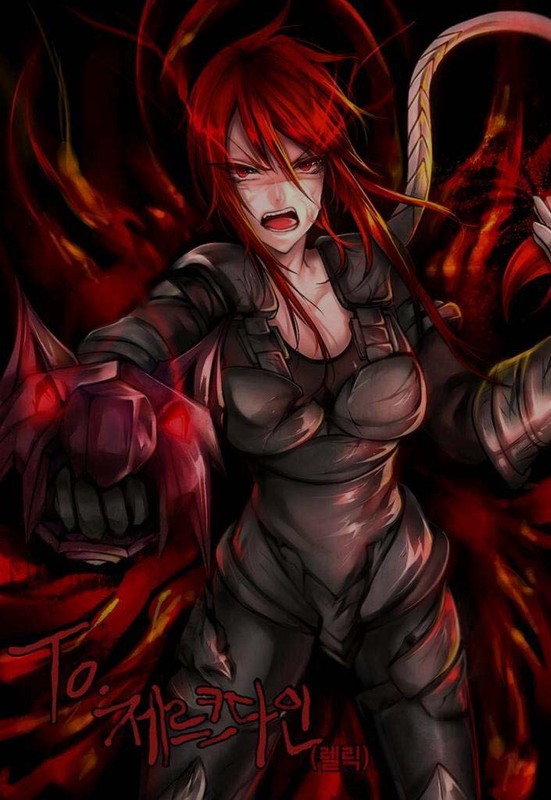 In this case, the damage dealt by this skill decreases from 55/85/115/145/175 to 50/75/100/125/150 and the chilled damage also decreases from 110/170/230/290/350 to 100/150/200/250/300. 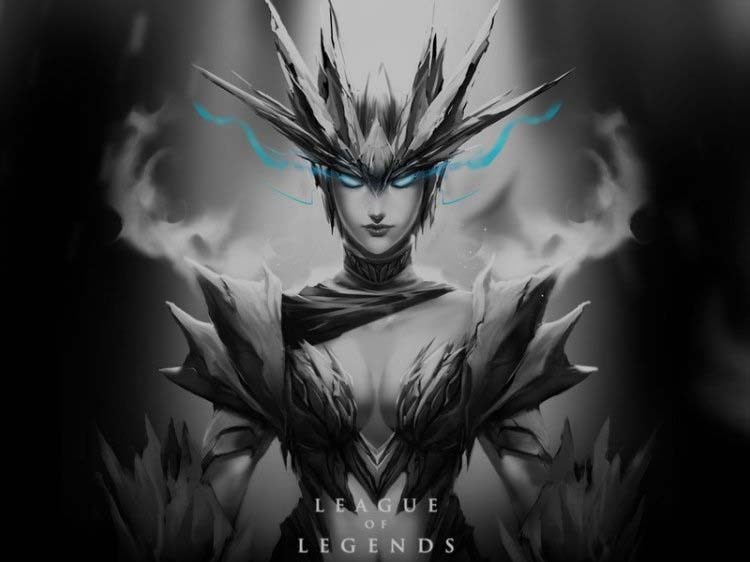 This changes have been made in order to make Anivia utilize her entire kit to succeed, rather than leaning on a single ability. 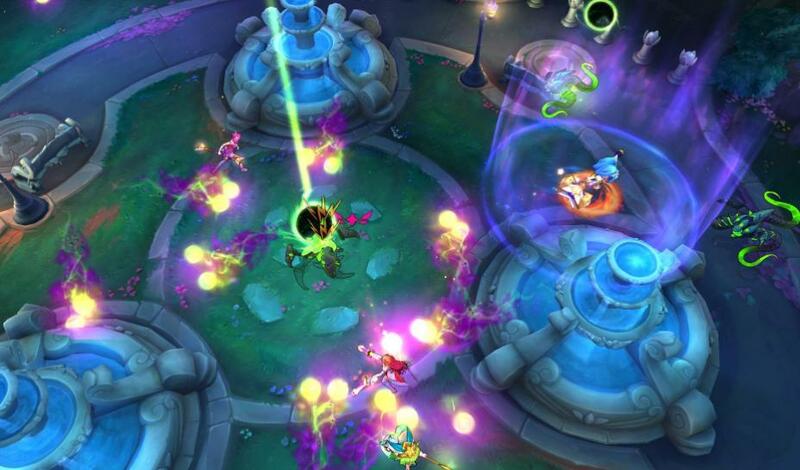 The passive – Center of the Universe – deals 20-130 (at levels 1-18) damage, instead of 20-97 (at levels 1-18). 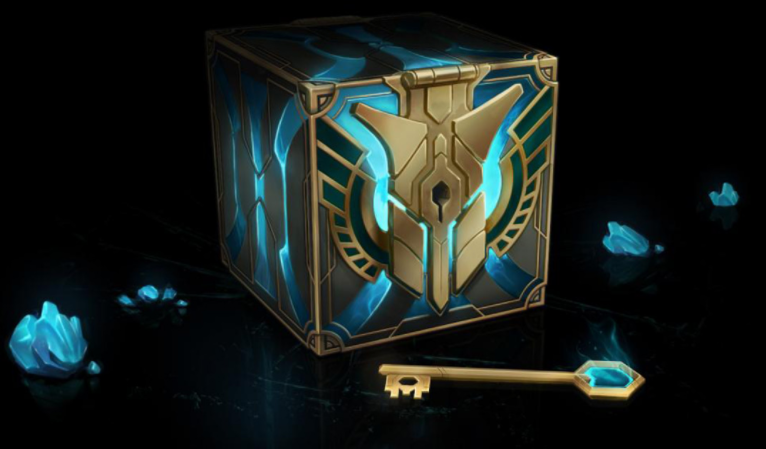 W – Celestial Expansion, deals bonus damage from 10/20/30/40/50 to 5/10/15/20/25 with the COST of 40 + 22/24/26/28/30 mana per second, instead of 40 + 16/22/28/34/40 mana per second. On E – Comet of Legend, the Escape Velocity was removed. 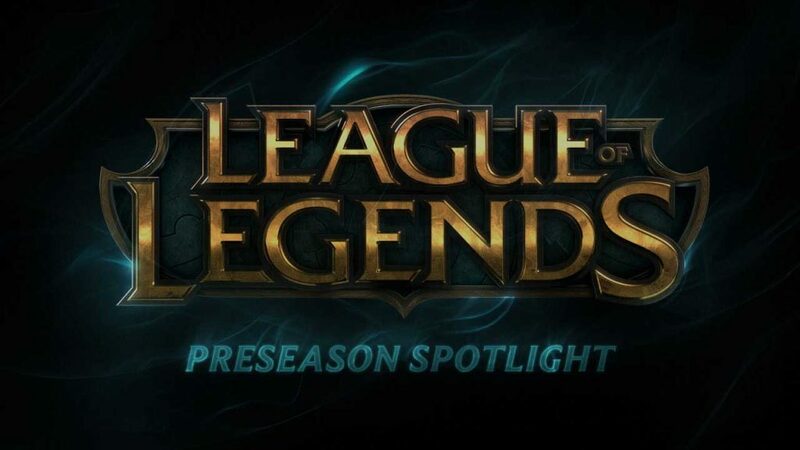 Aurelion Sol may now cast Comet of Legend any time outside of combat (goes on 5 second cooldown when taking damage). Also, Aurelion now takes flight immediately, even if cast outside the cast range. 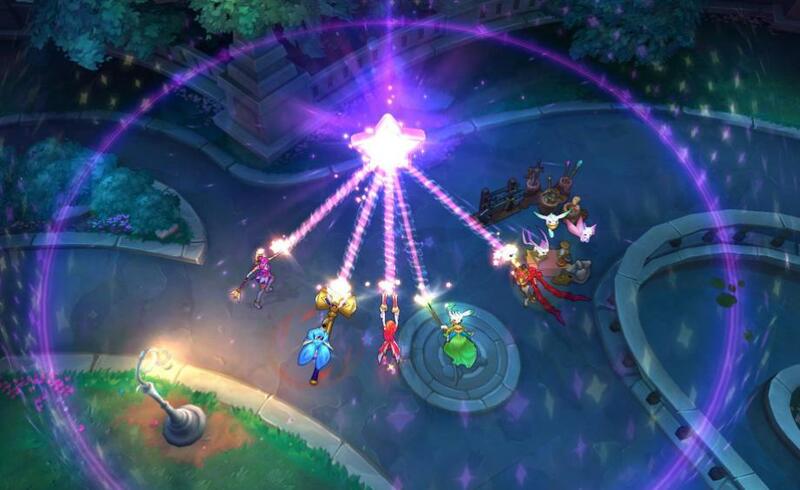 When cast during Comet of Legend, Starsurge now travels in the same direction as Aurelion Sol if it was cast just slightly off-angle. On W – Miasma – the cast range is now 800 instead of 900, while, E – Twin Fang – healing on poisoned targets changed from 5/10/15/20/25 to 5-22 (at levels 1-18). Generally, the attack damage growth stat is from 2.5 to 3.5, while the attack damage at level 18 goes from 98.5 to 115.5. The minimum damage for E – masochism is raised from 20/40/60/80/100 to 30/50/70/90/110, while the maximum damage changes from 40/80/120/160/200 to 60/100/140/180/220. The cooldown decreases from 7 seconds to 6 seconds. R – Chaaaaaaaarge!!! – also comes with changes for movement speed trail duration that goes from 8 seconds to 6 seconds. the range, that used to be 4500 at all ranks goes to 3500/4000/4500. For E – Zenith Blade – a bug preventing Leona from Flashing during Zenith Blade’s cast time was fixed. 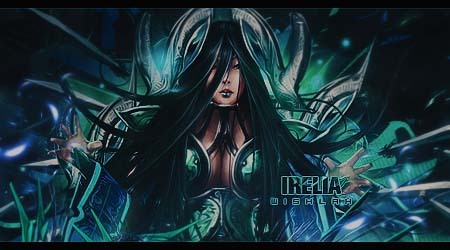 The W – Astral Infusion’s cooldown goes from 4/3.5/3/2.5/2 seconds to 8/6.5/5/3.5/2 seconds. 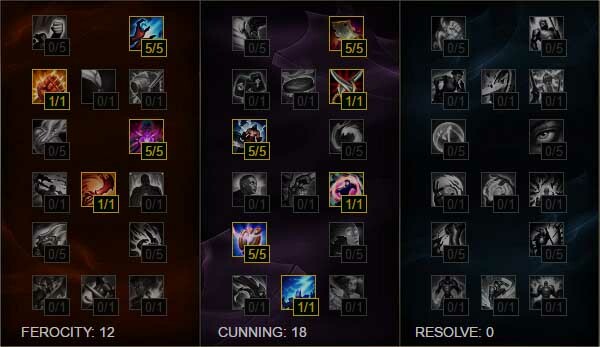 Q – Ambush’s Attack Speed changes from 30/40/50/60/70% to 30/35/40/45/50%. 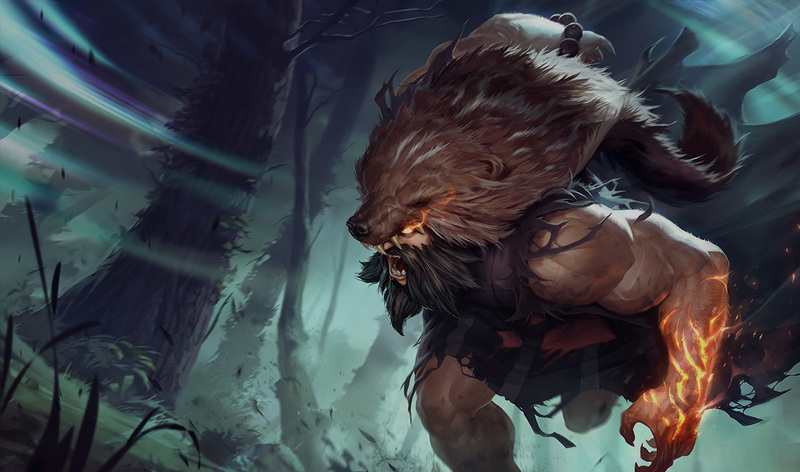 And the last champion who suffered changes this patch is Udyr. 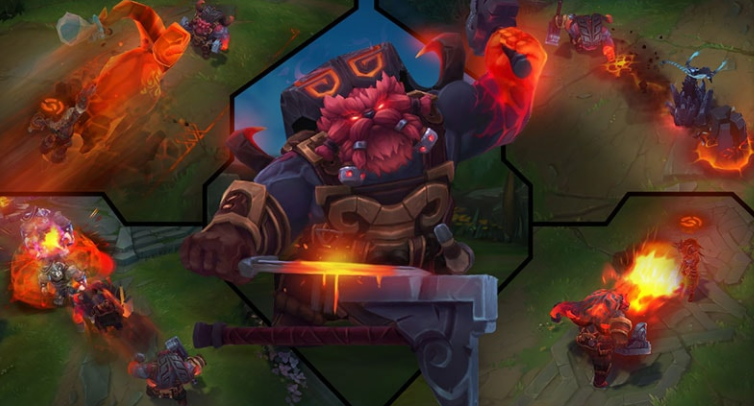 Udyr’s ultimate (R – Phoenix Stance) gets some aspects modified, such as the proc damage that goes from 25/60/95/130/165 to 40/80/120/160/200. The burn duration that was 5 ticks over 5 seconds is now 4 ticks over 4 seconds, but the burn damage per tick remains unchanged (10/20/30/40/50). The phoenix stance’s burn visual effects were also updated to better fit the area of effect. 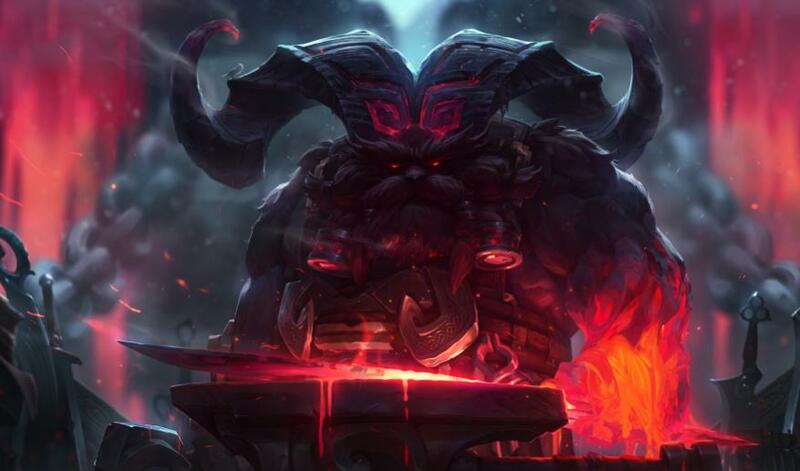 When it comes to Summoner spell, they now have a 15-second cooldown at the start of the game, only smite charge timing is unaffected by this change. There are several changes in the Item Shop, too. One of them regards undoing a purchase. Now, undoing a purchase adds back the health you would’ve regenerated if you hadn’t made the purchase in the first place, whereas, in the past, it would have only subtracted the health gained from the time of the first purchase. You can let your team know how much gold you need in order to purchase an item, by pinging it in the shop, using normal pings on the map, even outside the item shop window. 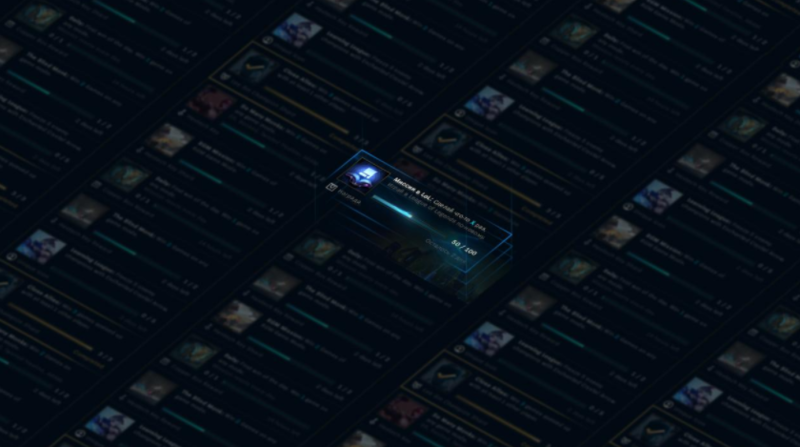 It has been added a way of fast selling your items by right-clicking them. 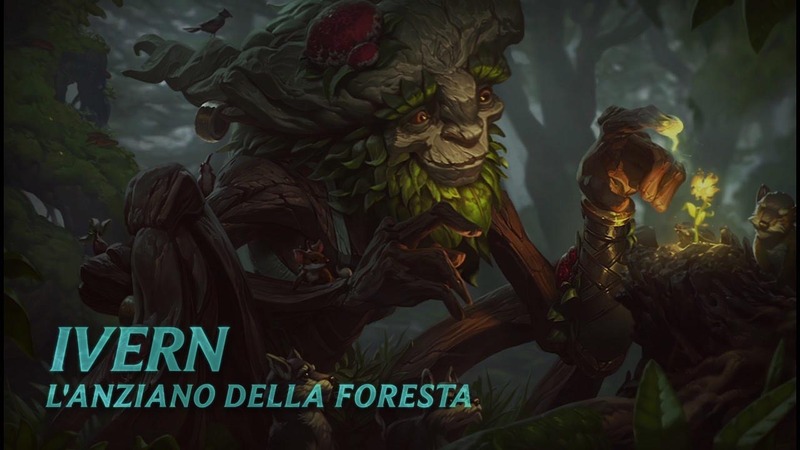 There are also pings added post-launch: enemy/ally summoner spell cooldowns (via the scoreboard), respawn timers, passives with cooldowns, experience, a bunch more items, current gold, gold needed for purchase (see above). Another bugs fixed are: the Oppressor mastery that before wasn’t amplifying the damage of abilities which applied movement-impairing effects. 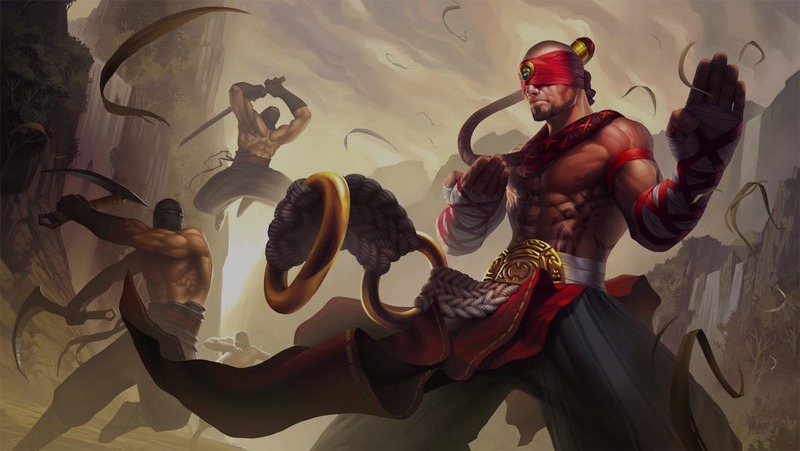 Also, Lee Sin’s Q2 – Resonating Strike and W1 – Safeguard, while before caused him to directly dash on top of his target, now this is removed. When it comes to Zyra, her plants now count as pets. 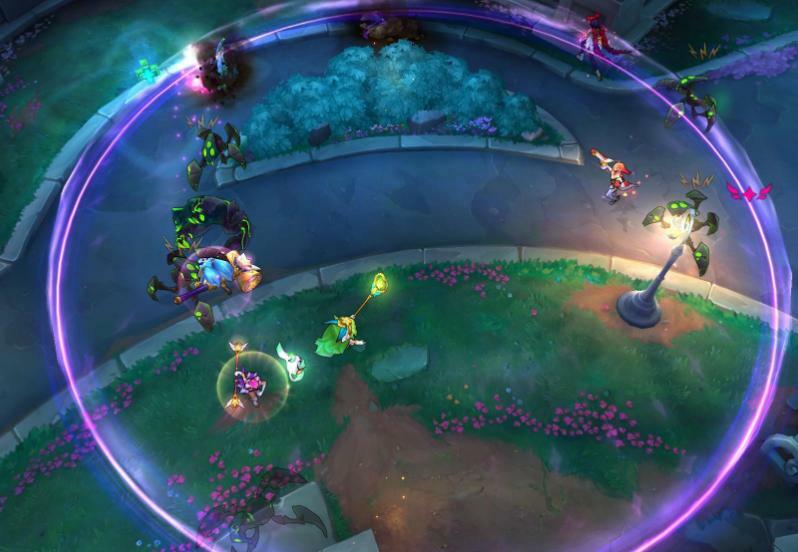 Alistar is allowed to basic attack during W – Headbutt’s animation and Final Boss Veigar plays VO lines when casting R – Primordial Burst. 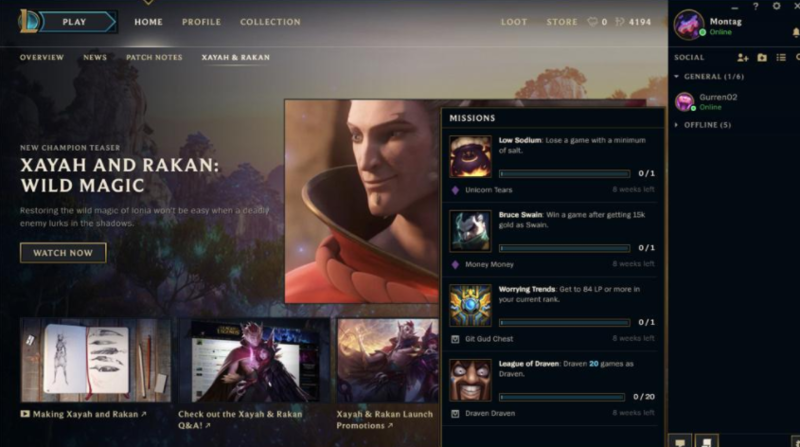 Captain Volibear’s golden shoulder pad used to disappeared while idle. It no longer disappears.